Overwhelmed (2014) explores how our outdated attitudes to gender, parenthood and race are making us all stressed and frantic. 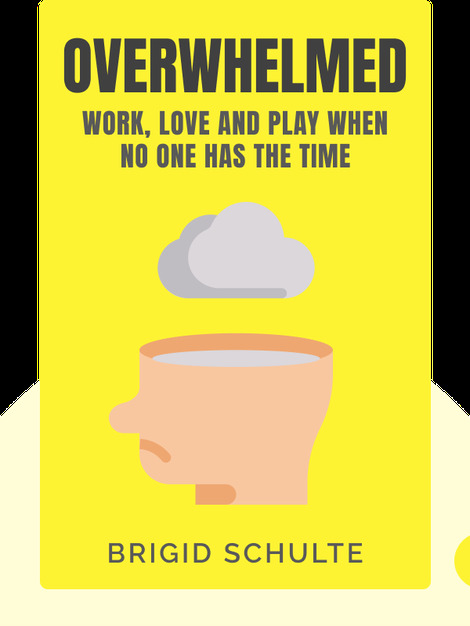 Author Brigid Schulte shows how such old fashioned ideas are holding us back from living happier, more fulfilled lives. Yet, it doesn’t have to be this way. There are alternative ways to live, we just need to learn how to implement them. 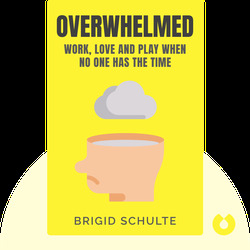 A journalist with The Washington Post, Brigid Schulte writes on work-life issues and poverty, and has closely examined the concept of work and leisure time in America, exploring the question of how we all can lead “The Good Life.” She has also written for Style and Outlook.